The CO12e is a continuous carbon monoxide analyzer with a detection limit of 0.035 ppm. Its measurement principle is based on carbon monoxide detection by absorption of infrared light. 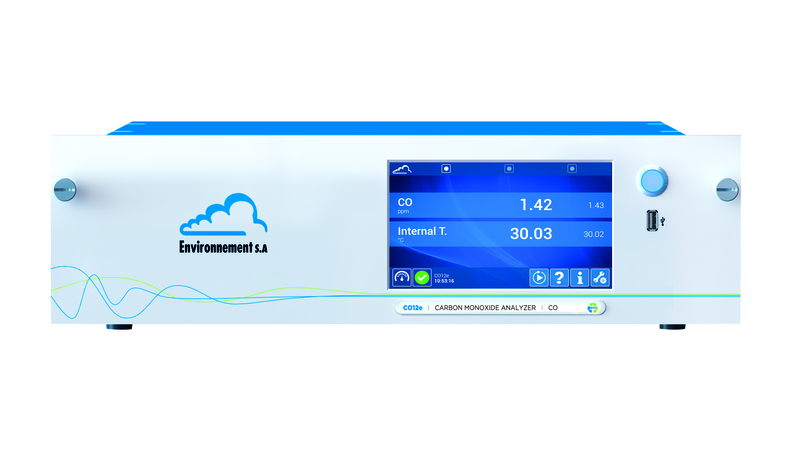 The e-Series of analyzers has been fully eco-designed, with a special consideration to the environmental impacts of the product during its whole lifecycle. The exclusive „inside the box“ foam modular concept makes the product more robust, power saving, quieter in operation, simpler to service and eco-friendly.